GLENDORA >> The Glendora Police Department said goodbye this week to a faithful four-legged officer who served the community for seven years before retiring in 2014. 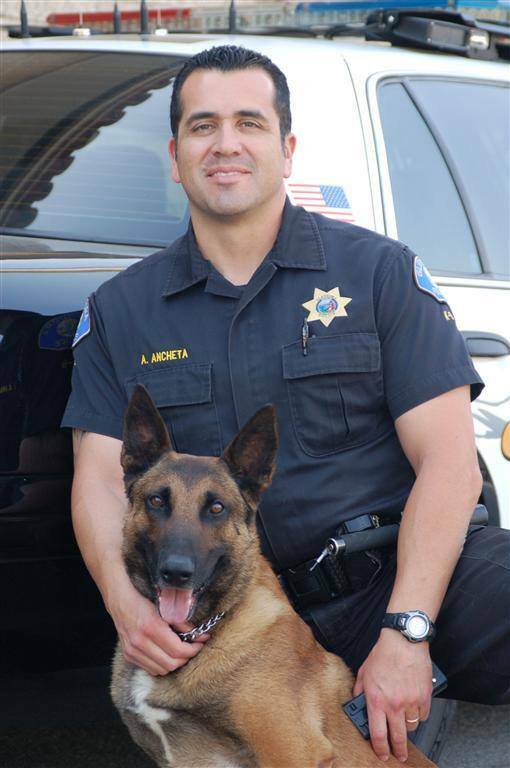 Roby, a Belgian Malinois who patrolled the streets of Glendora alongside handler Officer Al Ancheta under the call sign “3K2,” died Thursday, Glendora police officials announced over the weekend. Roby was the Glendora Police Department’s second police dog when he joined the agency in 2007, officials said. After retiring, Roby lived out his days with Ancheta’s family, becoming particularly fond of Ancheta’s youngest son. “Roby sired two litters of healthy puppies, the second of which was born only hours before he left us,” according to the statement. In the statement, the department offered one last parting message to its loyal K-9. But the Glendora Police Department’s K-9 program lives on, with K-9 Bo and handler Officer Scott Salvage. 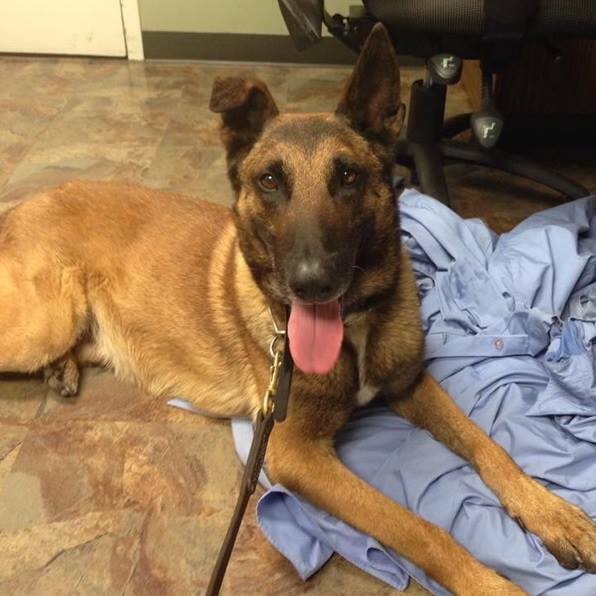 The department announced earlier this week that Bo will soon be receiving a bullet and stab resistant vest to help keep him safe while on-duty, thanks to an anonymous donor and the non-profit organization Vested interest in K9s. This entry was posted in Glendora, K-9 by Brian Day. Bookmark the permalink.